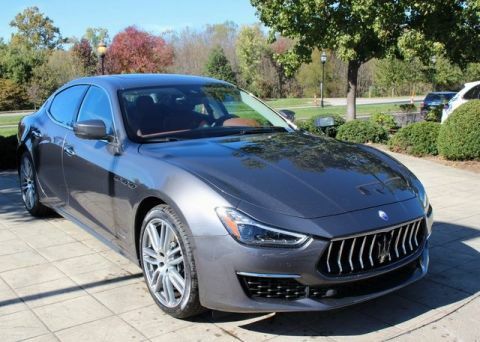 Only 9 S Q4 models left in stock! 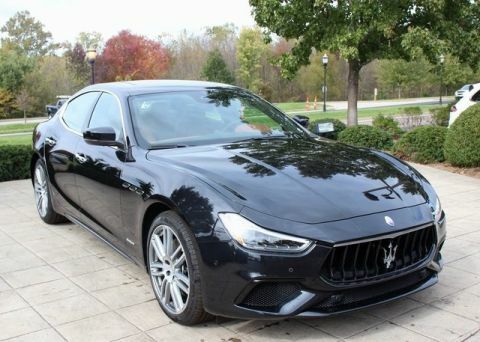 2019 Maserati Ghibli S Q4 GranLusso in Bianco with Rosso/Nero Natural Drilled Leather Interior, Driver Assistance Pack (Adaptive Cruise Control w/Stop & Go, FCW+, Active Blind Spot Assist, Lane Keeping Assist, and Surround View Camera w/Puddle Lamps), Black Leather Heated Sport Steering Wheel, and 20-inch Machine Polished Urano Wheels. 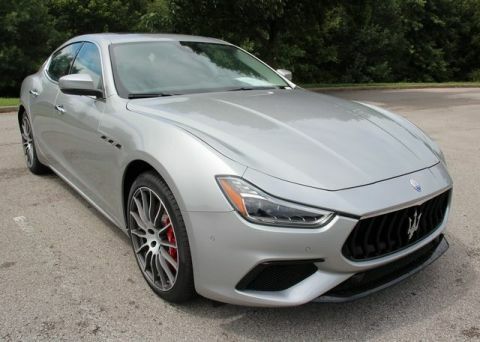 The sleek lines of the Maserati Ghibli S Q4 GranSport combine with its blend of elegance, luxurious interior, ergonomic controls, intelligent AWD, and fuel-efficient engine enables it to cover long distances with ultimate refinement. 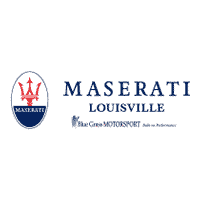 Experience the absolute opposite of ordinary at Maserati Louisville.